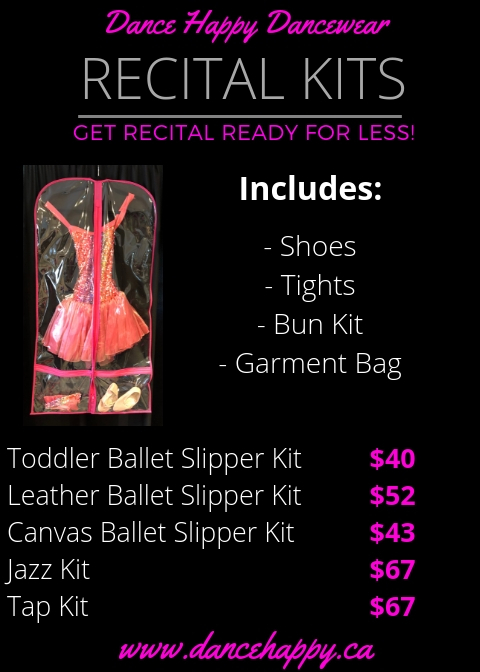 Professional quality dancewear for less! Visit our NEW custom made-to-order shoppe! We also manufacture custom team gear, costumes and team swimwear!